For current Knotta Farm happenings check out our Facebook page under Knotta Farm. 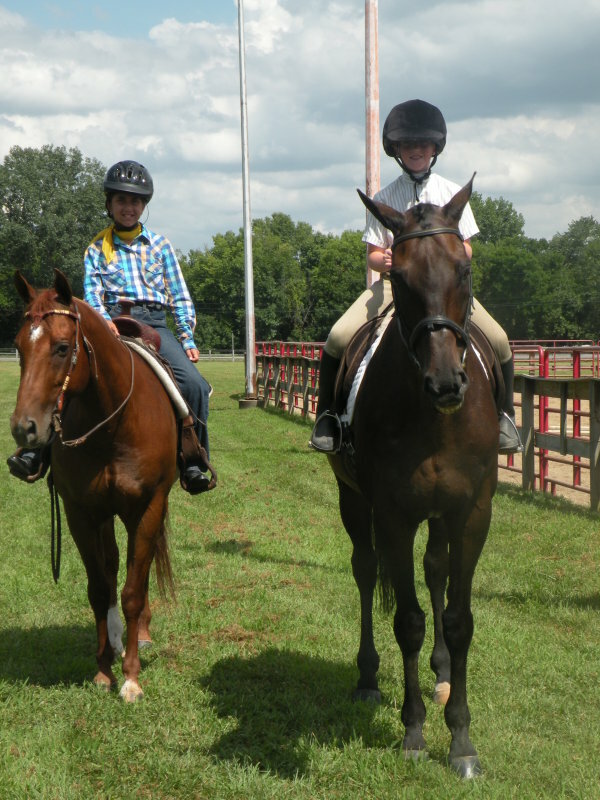 Congrats to Lindsey and Mia at the Illinois State Fair! at only their second show. Congrats to the Knotta Farm Show Team. Placing in 32 out of 37 classes. Making their Knotta Farm Show Team debut was Truth Is and Realy Rare. Great job everyone! 2/27/11 Check out the Arena Rx Booth at the Illinois Horse Fair. 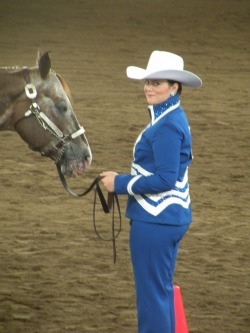 Also look for Lindsey King and Matt's Cover Girl in the Appaloosa Breed Demo. 8/1/10 What a week great at the IL. State Jr. Horse Show. Lindsey and Brooke you guys did amazing. And Unzip the Goods had his first State Fair win!! 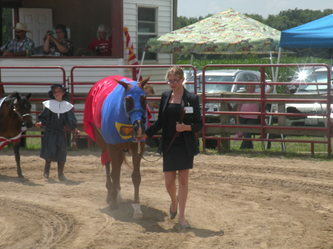 7/17/10 Bravo to all our Paws, Claws and Hooves winners at the Peoria County 4-H horse Show. 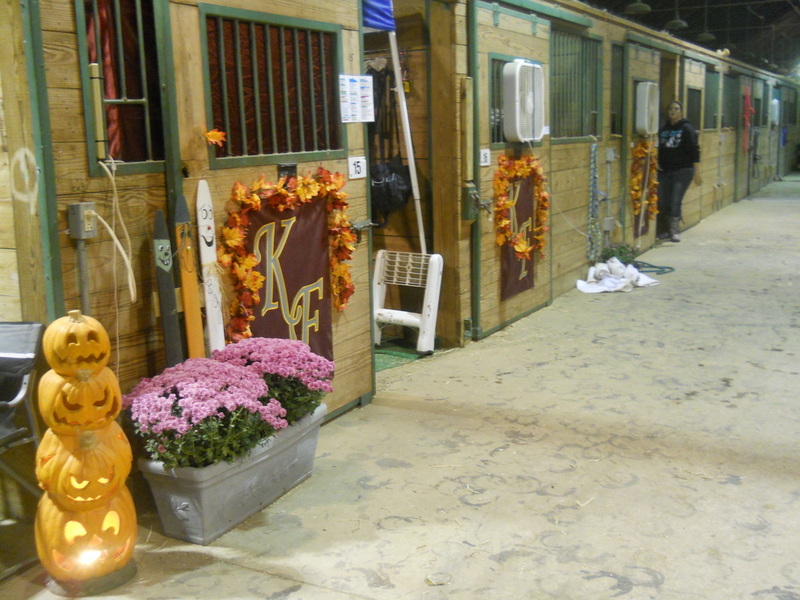 Our club won 19 classes along with bringing 13 horses. What a great fun day we all had!! 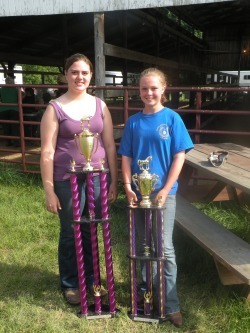 6/20/10 Congrats to Brooke Parrish and Lindsey King for winning the Jr. and Sr. Highpoint at this years Tri-County Fun show. 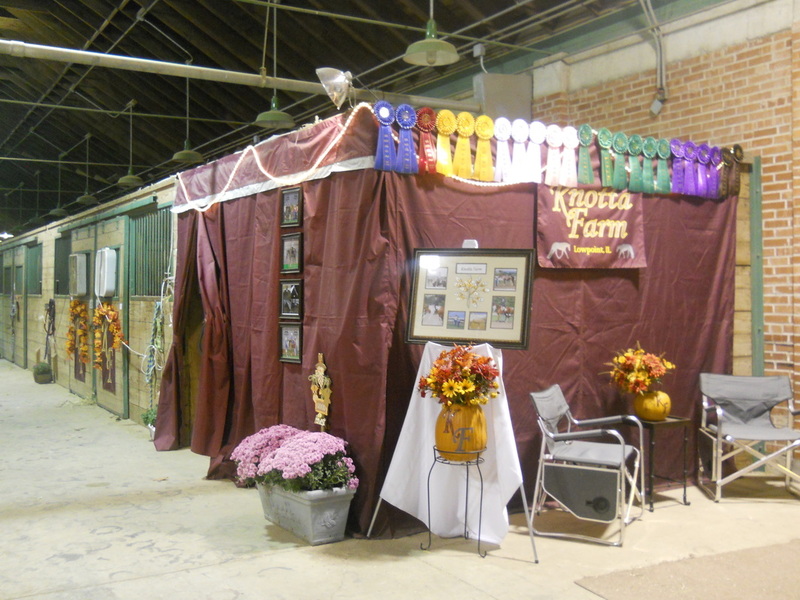 3/8/10 Great job to the Appaloosa Assoc at the IL Horse Fair on their second place finish in the stall decorating contest. We all had a great weekend. 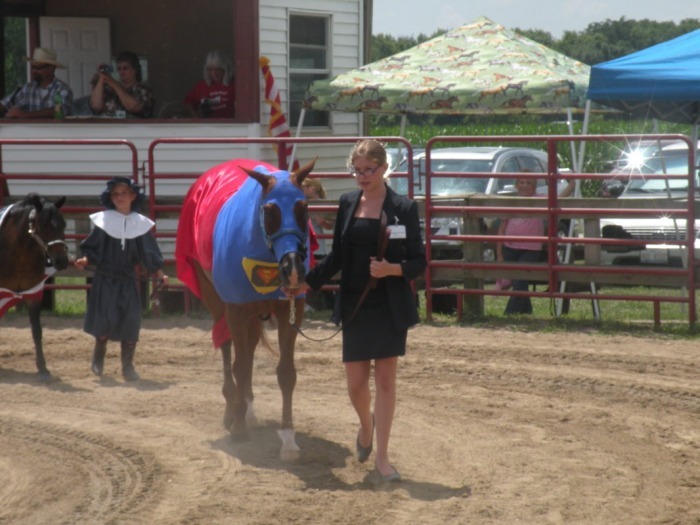 12/31/09 Congrats to Lindsey King for being 2009 Illinois Appaloosa Assoc. Youth of the Year. Also Matt's Cover Girl won 4 year-end high point awards along with being Reserve Novice Non-Pro Overall Highpoint winner with Jenni King. 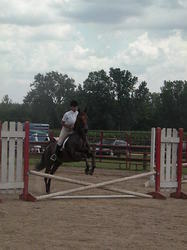 In addition she ended 2009 Top Ten in the Nation in 3 divisions. What a great year!! 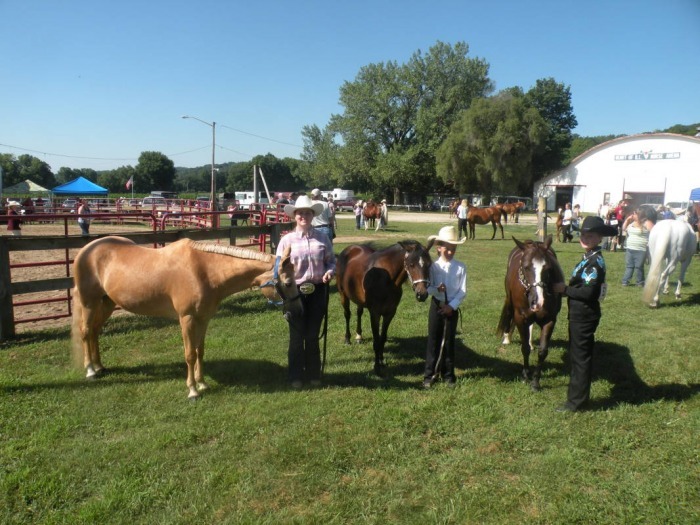 8/1/09 Great job to all the Knotta Farm Show Team at the IL State Junior Horse Show. Brooke you have come so far in one short year. 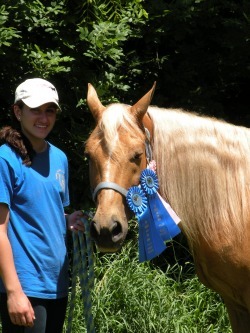 6/20/09 Congrats to Stephanie Slyman with Trigger at their very first horse show. This pair did great!!! 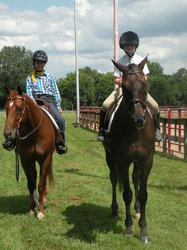 Also congrats to Paws, Claws & Hooves for winning club highpoint 2 years in a row.